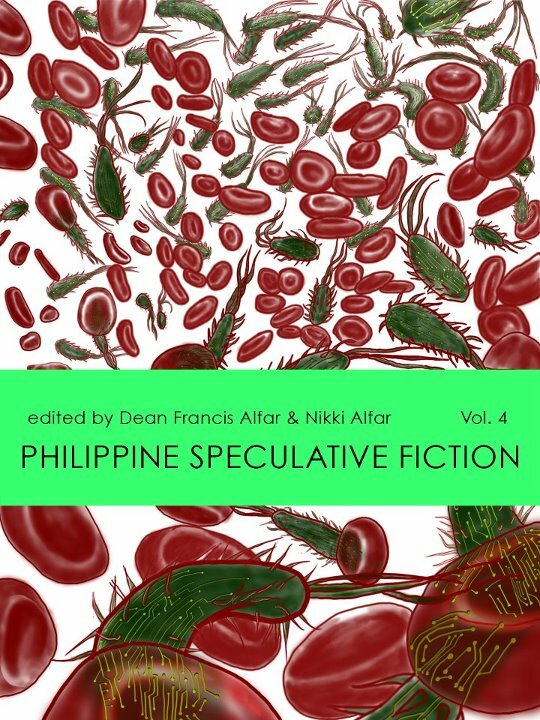 The Philippine Speculative Fiction series, a print anthology series spearheaded by Dean Alfar, can now be read on your Kindle and other devices. Published by Kestrel and Flipside, PSF Vol. 4 is the latest in the series to appear on Amazon. 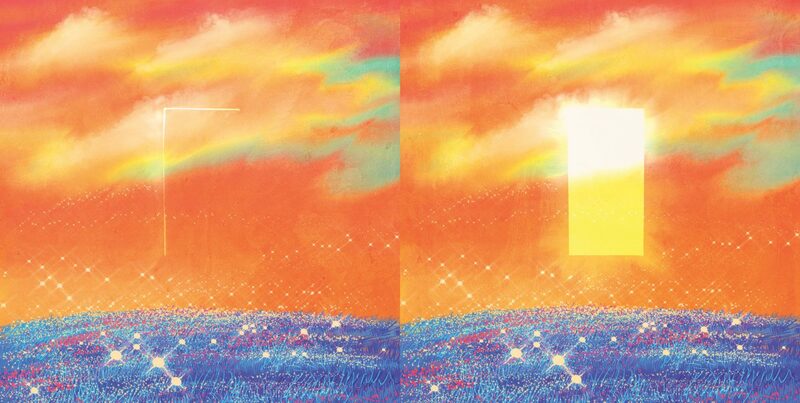 I have a story here called “Parallel”. A comic book fan gets his wish; A woman’s quest for the perfect man; Diseases sold over the Internet. The Philippine Speculative Fiction series are anthologies that showcase the rich variety of Philippine literature: between these covers you will find magic realism next to science fiction, traditional fantasy beside slipstream, and imaginary worlds rubbing shoulders with alternate Philippine history — demonstrating that the literature of the fantastic is alive and well in the Philippines. Stories from this series have been included in the Honorable Mentions list from The Year’s Best Fantasy and Horror edited by Ellen Datlow and Kelly Link & Gavin Grant. Go grab the other volumes! This entry was posted in flipside, lower myths, plug, writing. Bookmark the permalink.